Getting ready for your Fall Market? 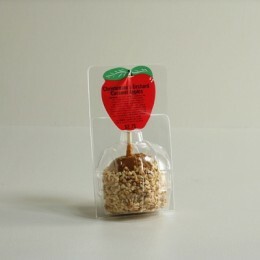 Our Caramel Apple Fold - Over Trays are just the right packaging solution. Available in Standard, Large, and 3-pack sizing. 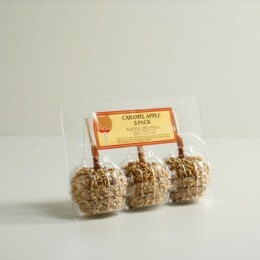 Are you interested in labeling your caramel apples? We offer imprinted labels express one color and custom full color design. Call our customer service team to learn more!